EVERYONE, WE GOT THE TOKENS IN ESCROW! This bounty campaign will last only for 2 weeks. It will end on 13th of April. 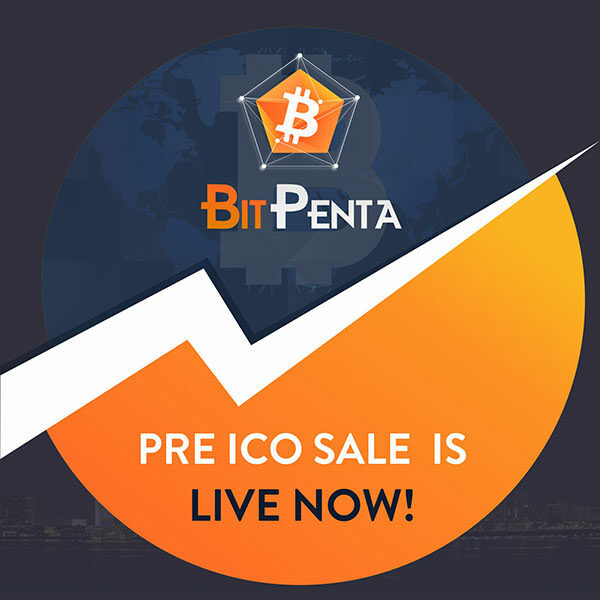 BitPenta team is offering 3.6% tokens, 324 000 which are equal to 231 Ethereum. 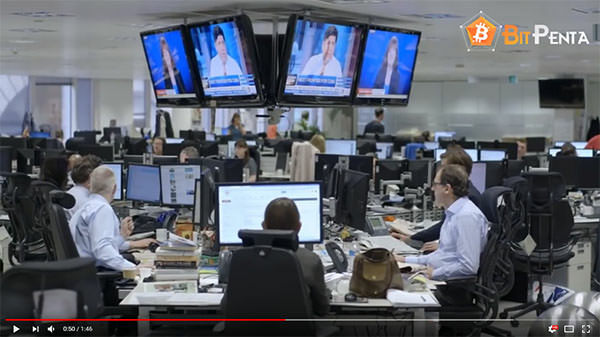 First week of the bounty campaign will start on 30th of March, Friday. We will ask you to translate our ANN thread and WP. Put “BitPenta.com” to your nickname and earn 10 stakes.